FLOWER MOUND, TEXAS – January 24, 2019 – Following a record-setting opening and huge box office over the MLK holiday weekend, Funimation Films, the theatrical division of Sony Pictures Television’s Funimation, reported today that the cumulative box office for “Dragon Ball Super: Broly” now totals $24M+ as the movie begins the second full week of its theatrical release. After eclipsing all previous records set by 2015’s “Dragon Ball Z: Resurrection ‘F’” in less than two days, “Dragon Ball Super: Broly” has catapulted into the top 3 highest grossing anime films of all time in the U.S. “Dragon Ball Super: Broly” will continue its run in theaters across the U.S. and Canada. Check local listing for locations and showtimes. For a complete list of locations, visit the official movie websitedragonballsuperoffical.com. Based on the original story, screenplay and character designs of creator Akira Toriyama, “Dragon Ball Super: Broly” follows the events of the hit anime series “Dragon Ball Super,” the first new Dragon Ball storyline from Toriyama in more than 18 years. Since premiering in summer 2015, “Dragon Ball Super” has propelled the popularity of the franchise globally – with both lifelong fans and a whole new generation of children and teens. For more about “Dragon Ball Super: Broly” including tickets, theater locations, trailers and cast information, visit dragonballsuperofficial.com. FLOWER MOUND, TEXAS – January 17, 2019. The North American Box Office was no match for the Dragon Ball franchise and its Super Saiyan warriors. “Dragon Ball Super: Broly,” the highly-anticipated new anime feature from Funimation Films, the theatrical division of Sony Pictures Television’s Funimation, opened as the #1 movie in the U.S. with a stunning $7M+ box office on its first day. Opening on 1,440 screens including 180 IMAX and Cinemark XD premium large format screens, “Dragon Ball Super: Broly” also took 1st place among the Top 10 movies with a $5,695 per screen average. Based on yesterday’s box office, “Dragon Ball Super: Broly,” the 20th Dragon Ball feature film, is the biggest opening for an event film ever as well as the 5th highest earning anime theatrical opening of all time. The film’s $7M+ box office also sets a new opening day record for Funimation Films. The previous record was $1.97M set in 2015 by “Dragon Ball Z: Resurrection ‘F’,” the 19th Dragon Ball film. New York, NY (June 27, 2018) — This June, voyage to a distant, fantastical kingdom with the classic anime epic, THE TWELVE KINGDOMS, which will premiere on AsianCrush, one of the leading OTT channels featuring Asian programming. Currently the sole service to be streaming the popular fantasy series, all 45 complete episodes will be available on June 29, 2018 across all of AsianCrush’s platforms. The announcement was made by David Chu, President of AsianCrush parent company, Digital Media Rights, a pioneer in digital distribution. Adapted from a series of fantasy novels written by Fuyumi Ono and influenced by Chinese mythology, THE TWELVE KINGDOMS follows the incredible adventures of Yoko Nakajima, an unhappy high school student who suddenly discovers that she’s the rightful heir to a mysterious kingdom. Once transported to this other world with two of her classmates, their status as “kaikyaki” (people who come from Earth) make them hunted fugitives, so they set off on a journey of danger, magic and political intrigue. The Studio Pierrot production originally aired on Japan’s NHK in 2002-3. THE TWELVE KINGDOMS is the newest addition to AsianCrush’s classic ’80s ,’90s, and early aughts anime library containing other fan-favorite series and feature-length films (released with both English subtitles and English dubbed versions) including JIN-ROH, URUSEI YATSURA 2: BEAUTIFUL DREAMER, ARCADIA OF MY YOUTH, BLACK JACK: THE MOVIE and FIST OF THE NORTH STAR: THE MOVIE, CARDCAPTOR SAKURA: THE MOVIE and STREET FIGHTER II. 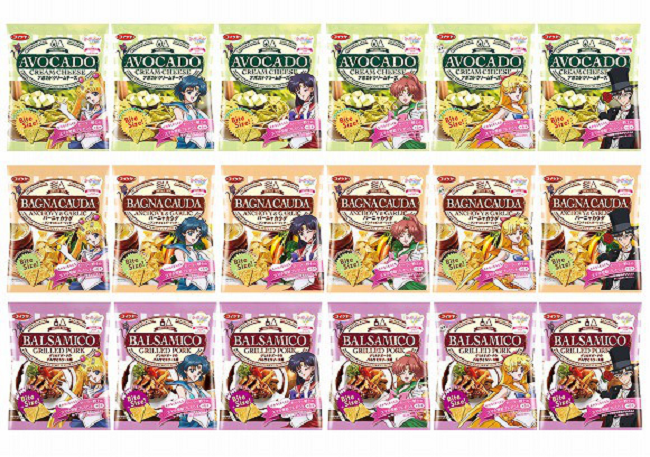 Sister OTT channel Midnight Pulp, a highly-curated premiere destination for genre fare, also carries much of the same anime. Both AsianCrush and Midnight Pulp, available on the web, iOS, Android, Roku, Apple TV, Amazon Fire TV, Chromecast and additional platforms, feature thousands of streaming titles, with new titles programmed each week. The OTT channels are available to consumers on a hybrid model, and they can choose to view the channel for free or with a premium subscription. Registered users can watch videos for free with commercials while premium subscribers can access the entire selection of titles without commercials, in addition to early releases, director’s cuts and bonus features. Premium subscription pricing starts at $4.99 a month for each channel. BURBANK, Calif. (September 28, 2016) — Fresh off the triumphant finale to their unforgettable 2016 world tour in front of more than 110,000 fans at the Tokyo Dome, Japanese pop-metal sensation BABYMETAL will embark on a new adventure with an original shortform series from Warner Bros.’ digital studio Blue Ribbon Content and Japanese powerhouse Amuse Inc’s subsidiary, Amuse USA. Manager and creator of BABYMETAL Key Kobayashi (a.k.a. 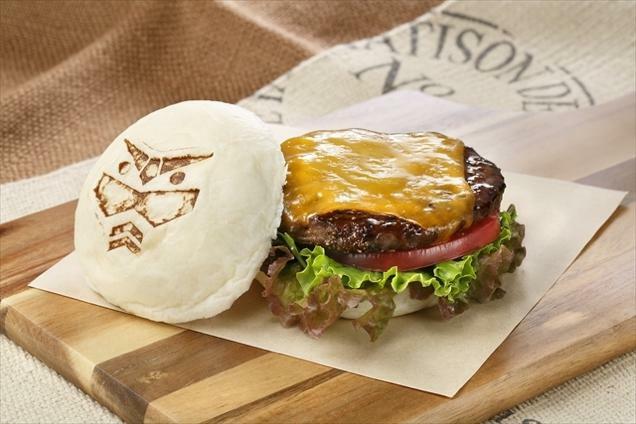 KOBAMETAL) is also producing. The hybrid live-action and animated project is currently in development, it was announced today by Sam Register, President, Warner Bros. Animation and Warner Digital Series. The action-adventure will take viewers inside the magical world of heavy metal music as it comes under attack, and one lonely god, Kitsune, forms the warrior band BABYMETAL to save the day. 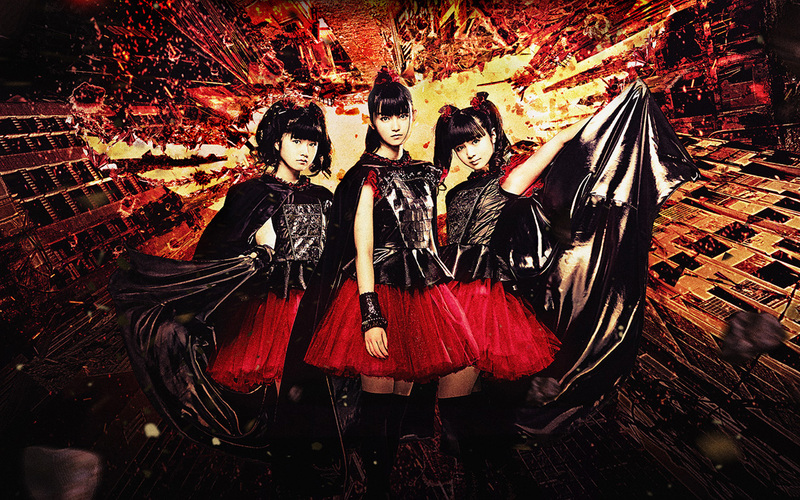 In the series, SU-METAL, YUIMETAL and MOAMETAL join together to ultimately redefine the genre. The series will also feature new live-action performances from the group, who will enter the animated world through a secret portal. Fronted by three teenage girls with choreographed dance moves to accompany their vocals, BABYMETAL is making waves in the music industry with two chart-topping albums that have solidified the Japanese pop-metal band’s cross-continent success. In fact, the buzz-worthy group recently caught the attention of the Red Hot Chili Peppers, who are taking them on their first UK tour in five years. Since its inception, the Japanese metal dance unit has developed a devoted fan base that describes their concerts as both energetic and unforgettable. The band has also received glowing praise from the industry’s top acts, includingSlipknot’s Corey Taylor, Guns N’ Roses’ Slash and Rob Zombie, who toldBillboard that BABYMETAL “are like nothing I’ve ever seen before.” The new series will take their energy from the stage to the screen with a can’t-miss adventure for all ages. This was originally posted by Kotaku. For years, fans have wondered what was under the ninja’s cowl. 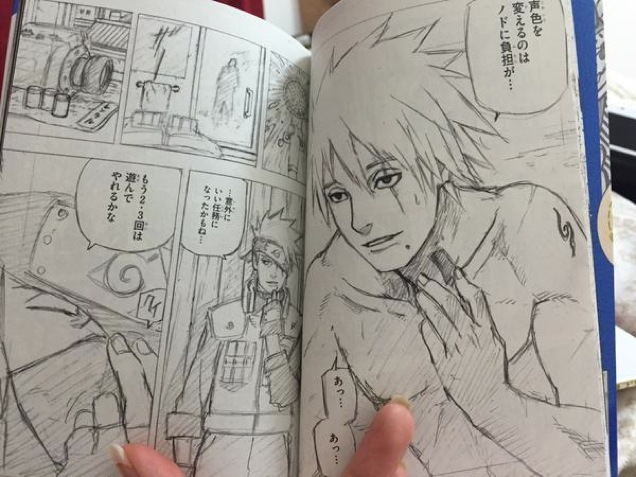 Last year, in an interview with Shonen Jump (via Saiyan Island), Kishimoto was asked if was going to show the character’s full face. 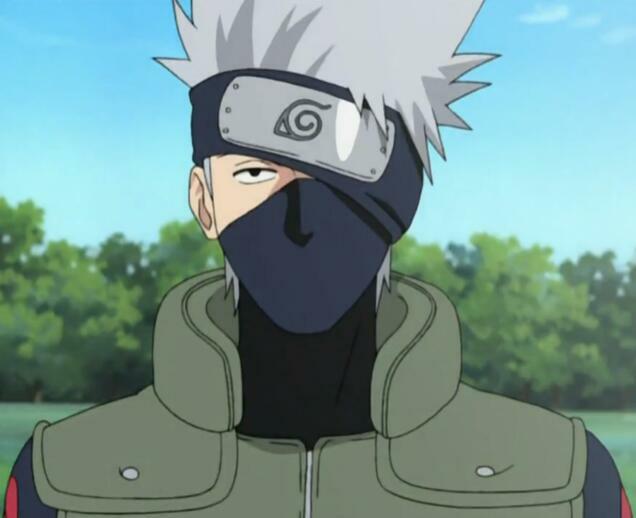 Since then, the character’s entire face hasn’t been revealed. Until now. 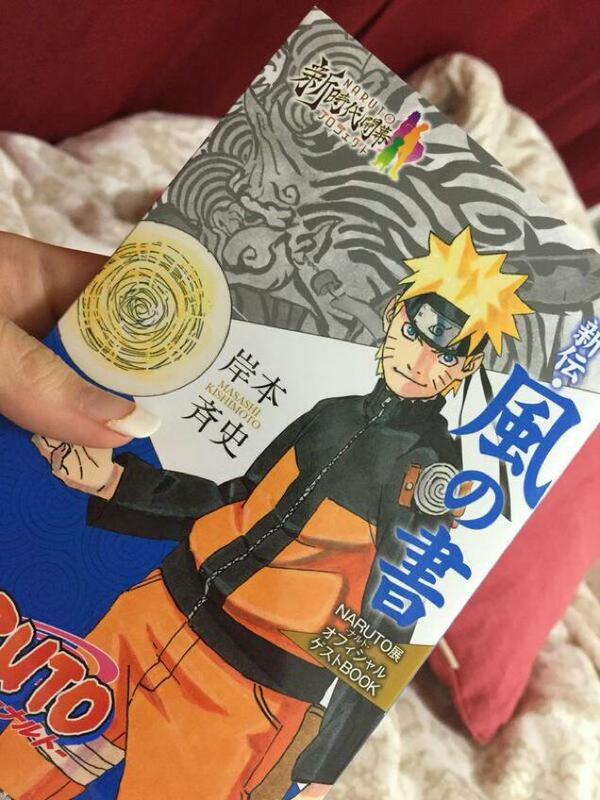 Kishimoto drew a special manga for the current Naruto exhibit that is being held in Japan. So, was this the face you all thought it would be? Let us know. Anime News Networkbrings word today from V Jump Magazine about another film set to debut in 2015 titled Dragon Ball Z: F is for Fukkatsu (or ‘Resurrection’), which will see the return of fan-favorite villain Frieza. The film is set to debut in Japanese theaters next April. 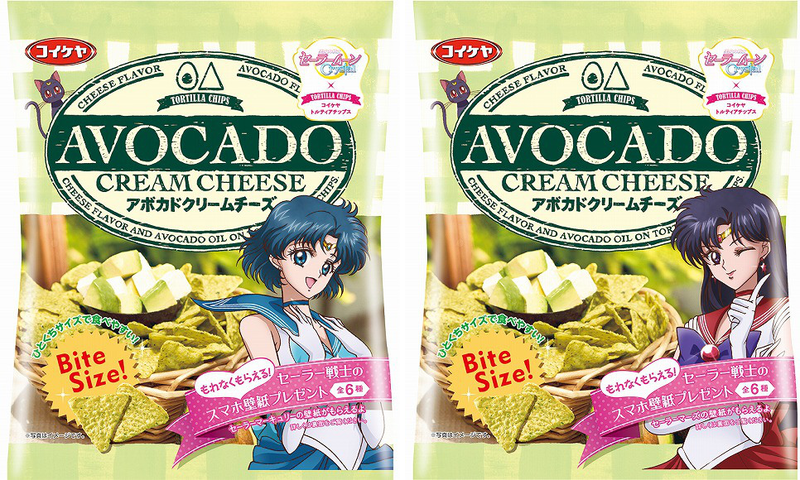 As part of a tie-up with Japanese snack food makerKoikeya, from November 21 the series’ core cast, in theirSailor Moon Crystal forms, will be gracing bags of tortilla chips. 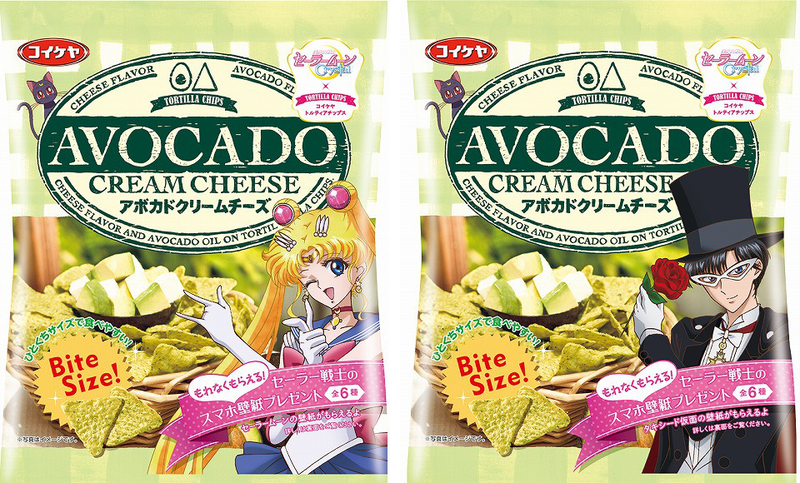 All five of the Inner Sailor Senshi (Moon, Mercury, Mars, Jupiter, and Venus) will make appearances, as will cape-wearing, rose-tossing ally Tuxedo Mask. 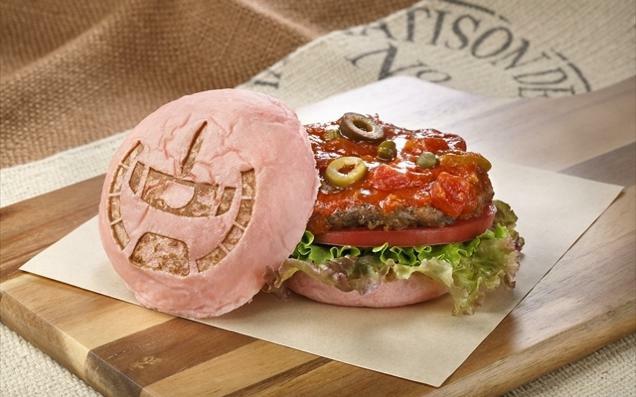 AnimeAnime reports that the Tokyo Station Gundam Cafe is being turned into McDaniel Hamburgers Gundam Cafe. 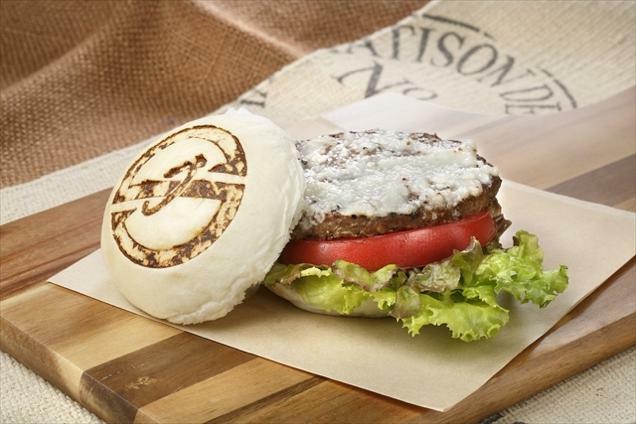 The restaurant appeared in the Mobile Suit Zeta Gundamanime as a secret meeting place for the Anti-Earth Union Group, and now it will appear in Tokyo starting November 19. 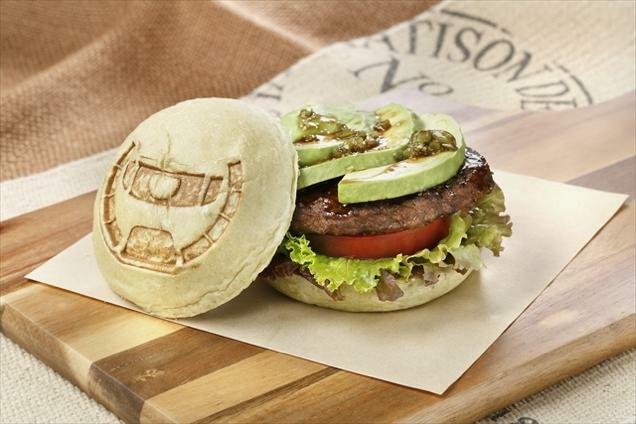 McDaniel Hamburgers will serve up Sleggar Burgers, Gundam Burgers with cheese, Char’s Zaku Burgers with tomatoes (top pic), Zaku II Burgers with avocado slices to eat in the cafe or for take out. Flower Mound, TX – (September 22, 2014) – After its successful theatrical release to over 800 movie theaters in the U.S. and Canada, FUNimation is preparing you to witness Dragon Ball Z as it has never been seen before- on Blu-ray and DVD October 7th 2014! Following the events of the Dragon Ball Z television series, after the defeat of Majin Buu, a new power awakens and threatens humanity. Beerus, an ancient and powerful God of Destruction, searches for Goku after hearing rumors of the Saiyan warrior who defeated Frieza. Realizing the threat Beerus poses to their home planet, the Z-fighters must find a way to stop him before it’s too late. Only Goku, humanity’s last hope, can ascend to the level of a legendary Super Saiyan God and stop Beerus’s from destroying Earth, and possibly the entire universe! FUNimation® Entertainment is the leading anime company in North America. 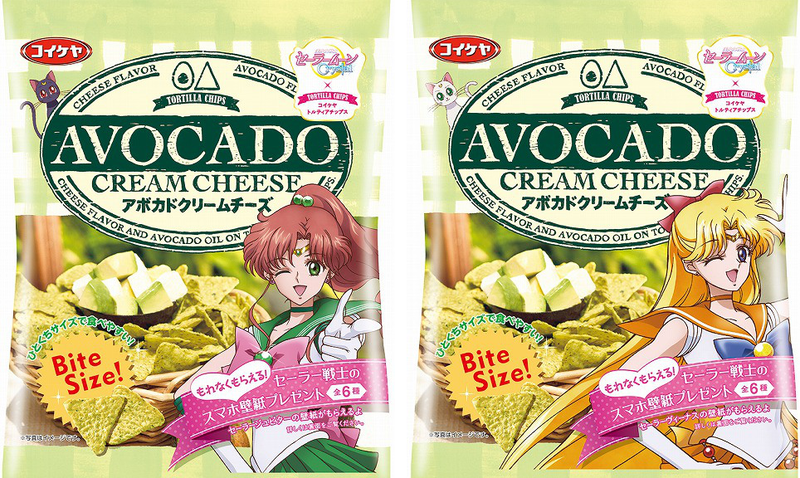 FUNimation has a proven formula for launching and advancing brands. They manage a full spectrum of rights for most of their brands including broadcasting, licensing, production, internet, and home video sales and distribution. For more information about FUNimation Entertainment and its brands, visit www.funimation.com or FUNimation Channel.